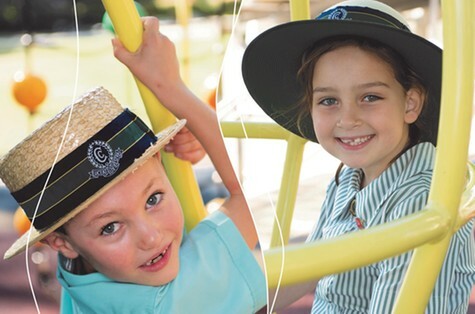 Clayfield College welcomes students from all over Australia and the world, with girls from PrePrep to Year 12 and boys from PrePrep to Year 6. The College is also a boarding school for girls, caring for students from Years 5 to 12. The College is owned and governed by the Presbyterian and Methodist Schools Association. 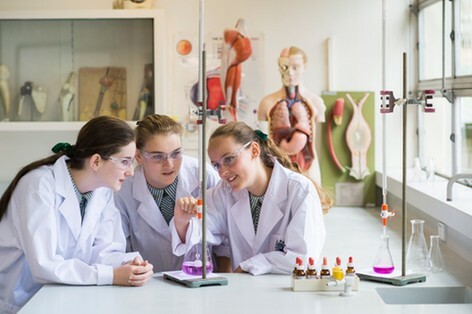 Clayfield College offers an extensive range of sporting, music, cultural, enrichment and community service programs, with participation in the extracurricular activities strongly encouraged in College culture. The Elite Sport Program and Music Program are both highly regarded. Boarding is a significant part of our school community. The Boarding House is home to more than 120 girls from rural Queensland, interstate and overseas. For further information or to organise a personalised tour, please visit http://www.clayfield.qld.edu.au/enquiries-and-tours/.